We’ll be having a new meetup for those around in Cordoba-Arg on Nov 14th. Been trying to find a good location. Potentially INTI Technical University in Puchong where I currently live. But I’ll also be moving into KL at the beginning of Nov so it should become easier to find a more central location. 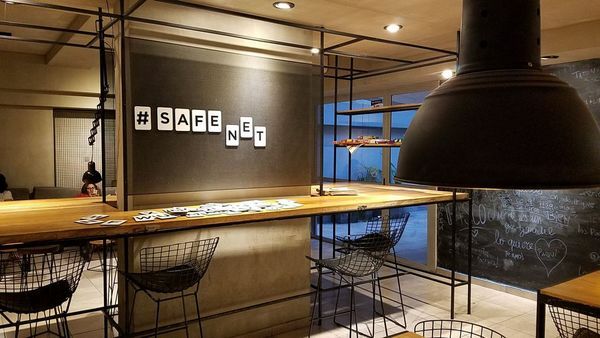 Meet ups are organised by community members and not Maidsafe. You are in Puchong? Malaysia? I work in Sunway which is 10 minutes away…i think you are in the telegram group…let me check and maybe i’ll msg you.